Here’s another reason for you to consider setting up a Twitter ads account, even if you don’t have one, or intend to ever use it – Twitter now makes available a wide range of very helpful new metrics, but only for users who have a Twitter ads account set up. The good news is, you can set up a Twitter ads account with no obligation of actually doing ads. Just setting up the account triggers access to the new dashboard and the other functionalities. We have mentioned before that anyone with a Twitter account can create a Twitter ads account, and through that you get access to different things like a tweet scheduler, but now this significantly revved-up dashboard, too! With this dashboard you get real time data and insights regarding how your tweets are performing, both on an individual tweet and overall account basis. 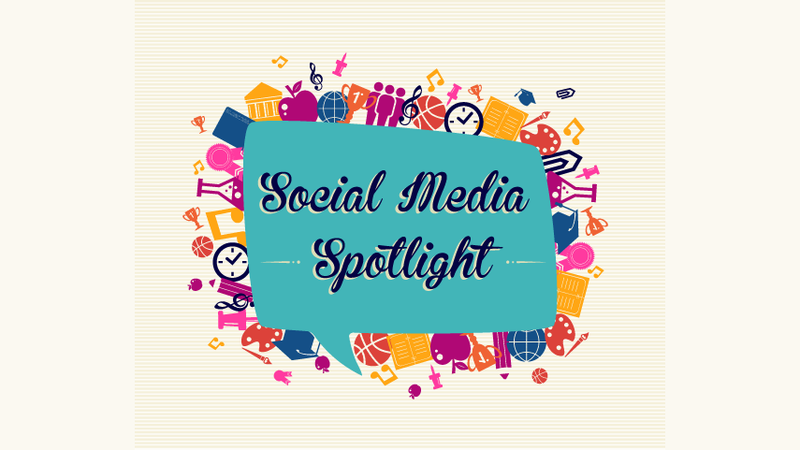 So we wanted to take a deep dive into this with this month’s Social Media Spotlight. It’s also interesting to see how many aggregated impressions your tweets are generating, as noted by the text in the upper right-hand corner of the dashboard. Once you start using it, you’ll probably start referring to it multiple times a day to see which tweets are seen as engaging (or not) by Twitter users.